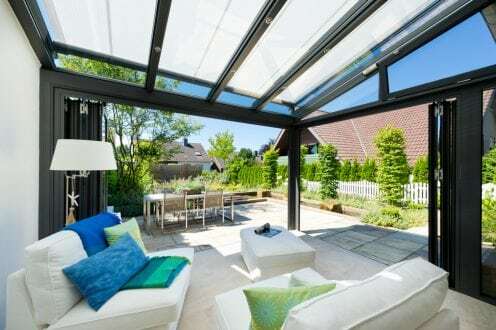 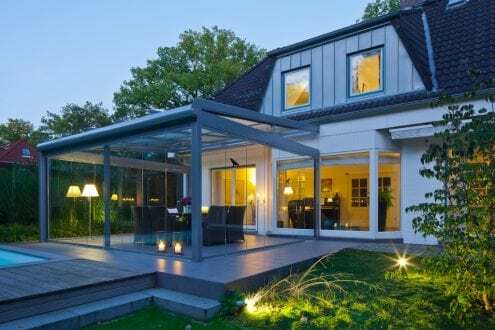 Solarlux – making your dream living area with light-flooded rooms a reality, with their glass solutions. 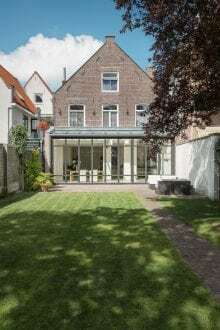 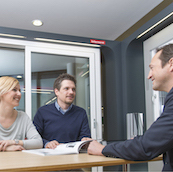 A family business, based in Melle, Germany, Solarlux has made a name for itself internationally over the past 30 years. 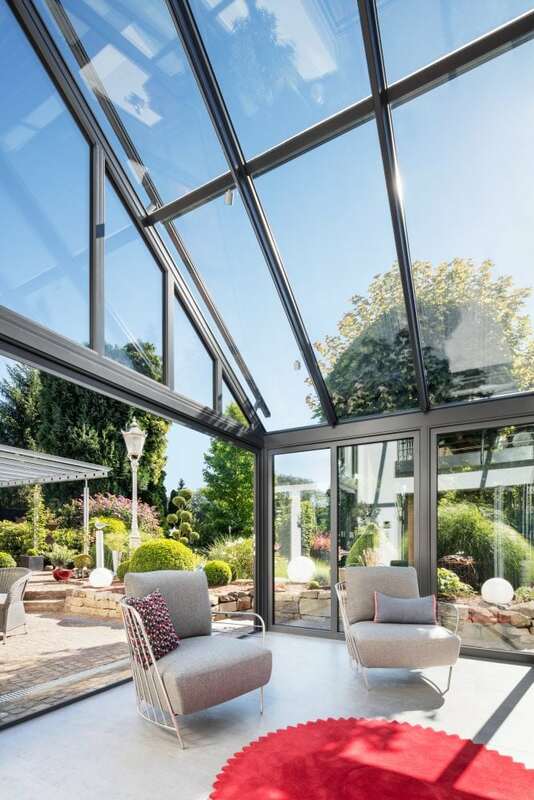 Solarlux aim to create individual glazing solutions that improve your quality of life and reinvigorates your living environment. 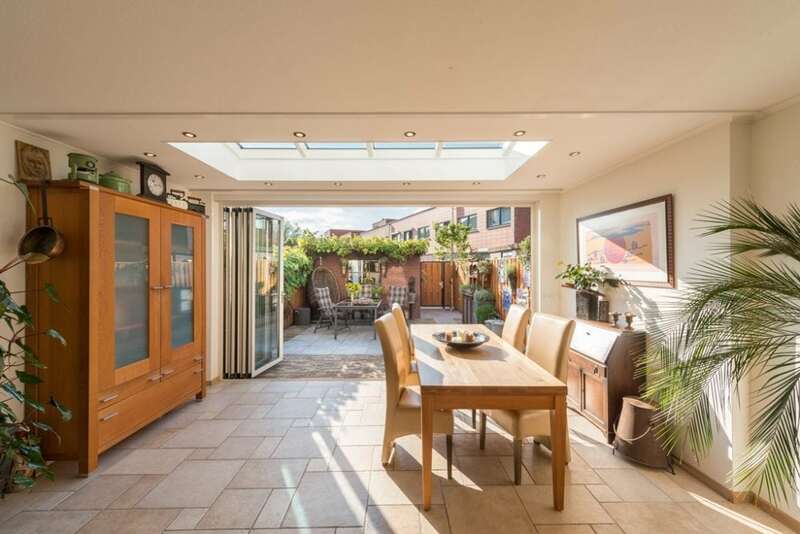 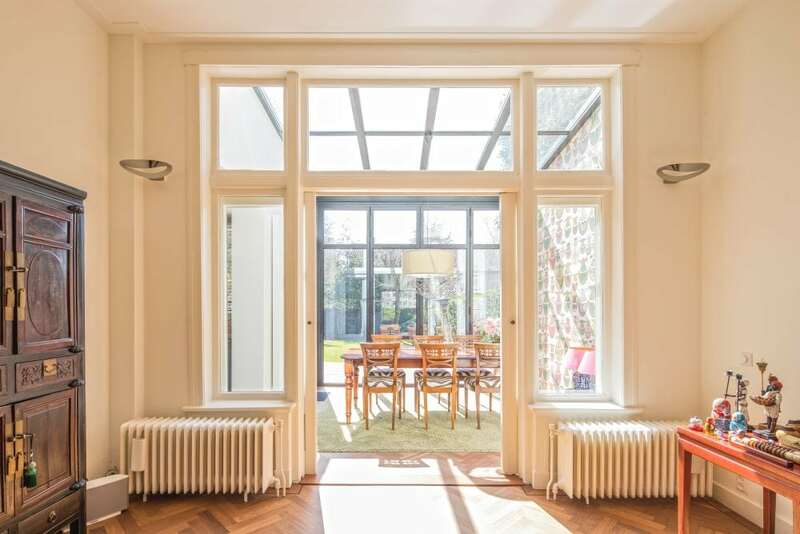 All Solarlux products – from wintergardens to folding glass doors to glass canopies, meet the highest of standards. 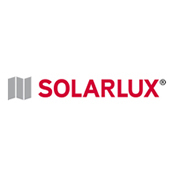 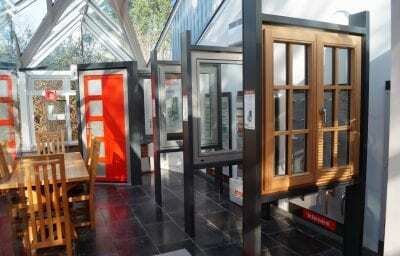 Aspect Windows are privileged to be a Solarlux retailer. 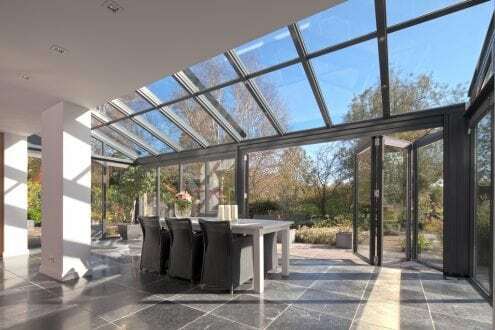 From the initial idea, through to the completion of the product, Solarlux maintain the highest quality standards every step of the way. 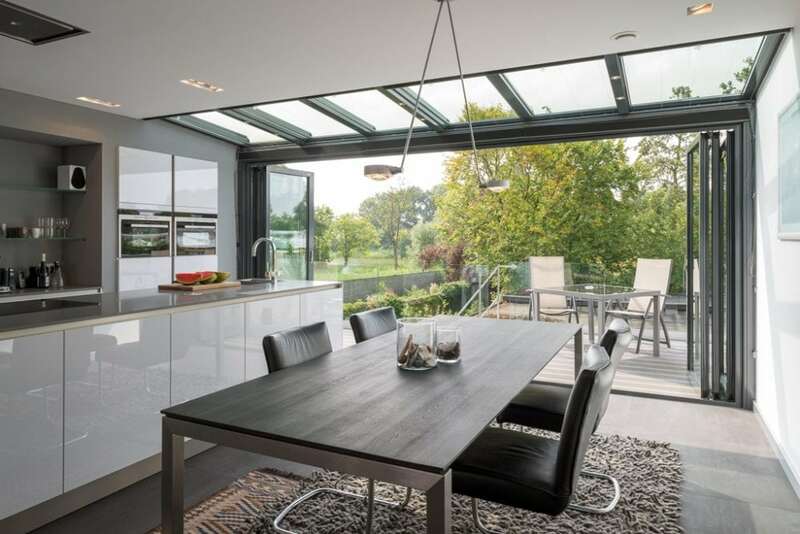 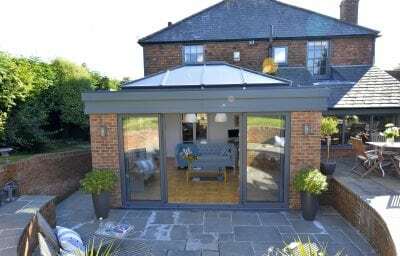 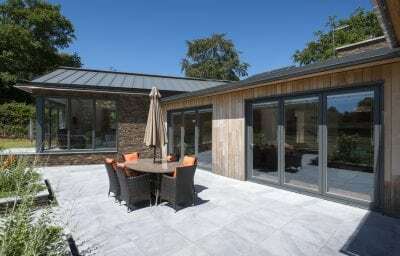 Solarlux are proud of their uncompromisingly high standards, their glazing solutions always provide satisfaction to homeowners. 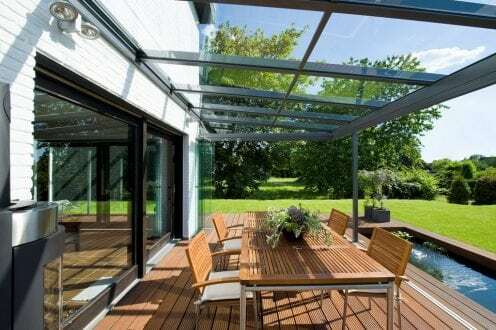 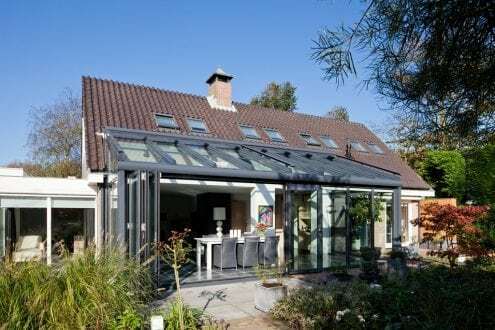 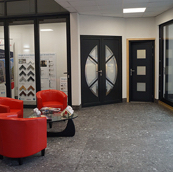 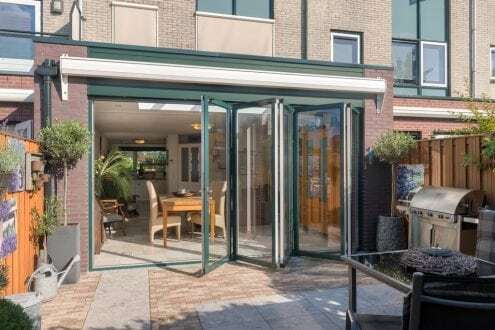 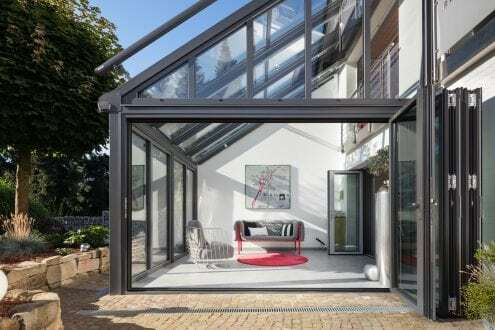 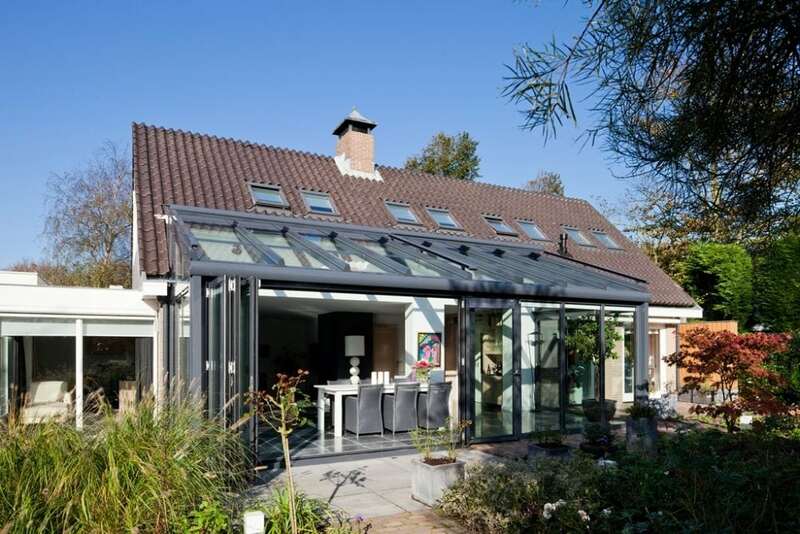 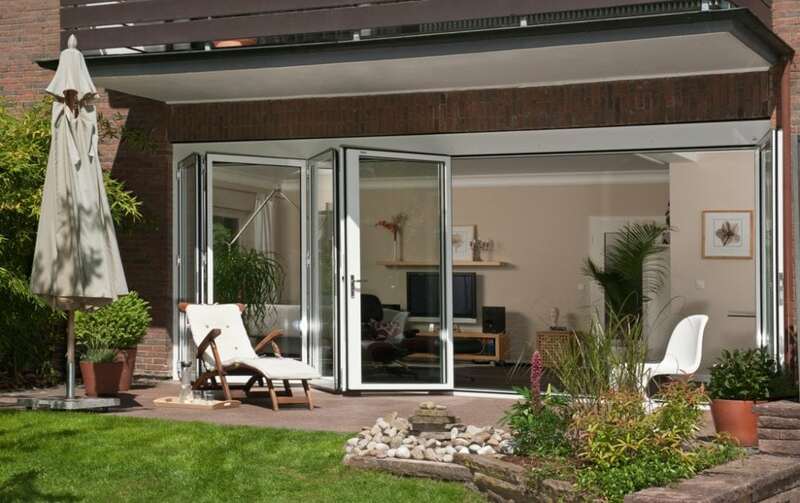 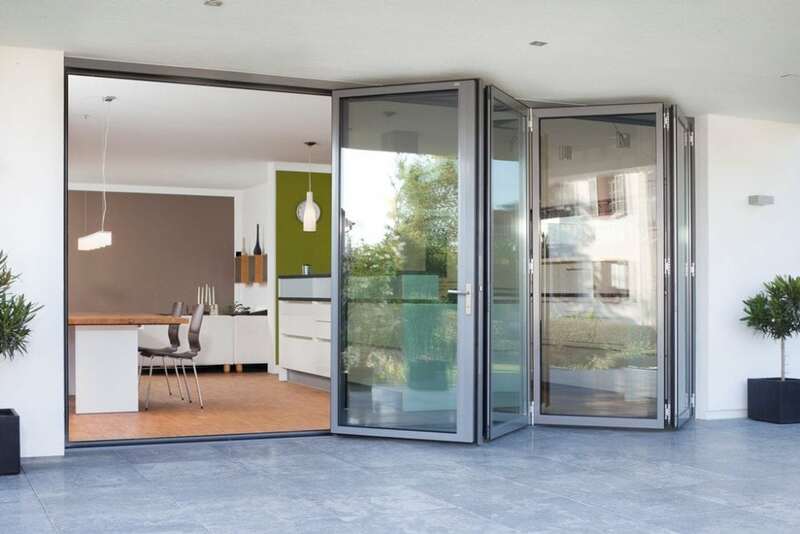 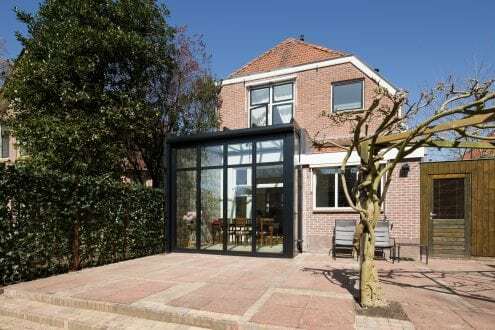 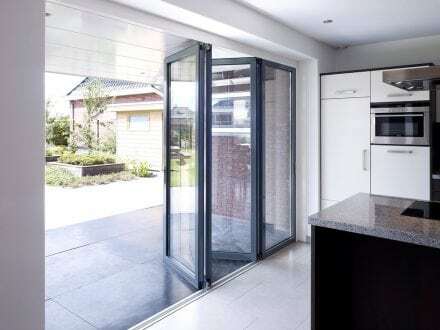 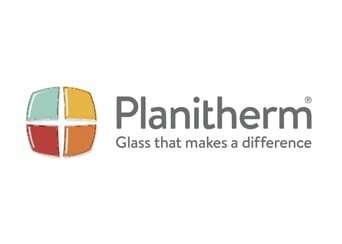 Solarlux bi-folding doors, wintergardens and glass canopies are all developed, tested and produced in their Melle factory. 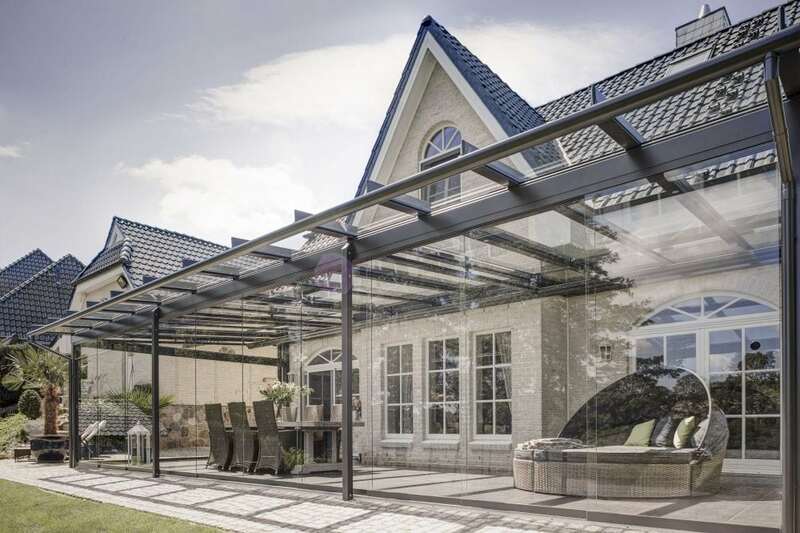 All products hold multiple certificates from international testing institutes, and are being constantly tested, further developed and improved upon. 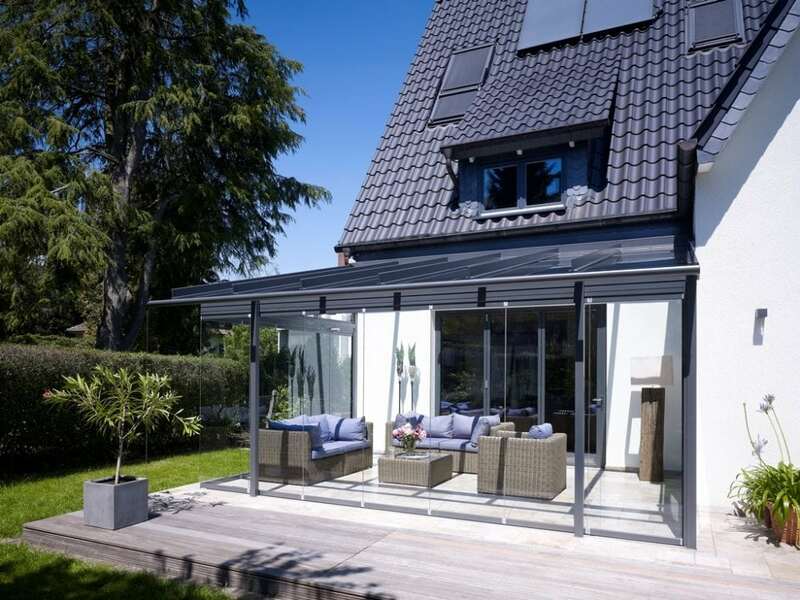 Solarlux aims to influence architecture the world over with its fascinating glazing solutions. 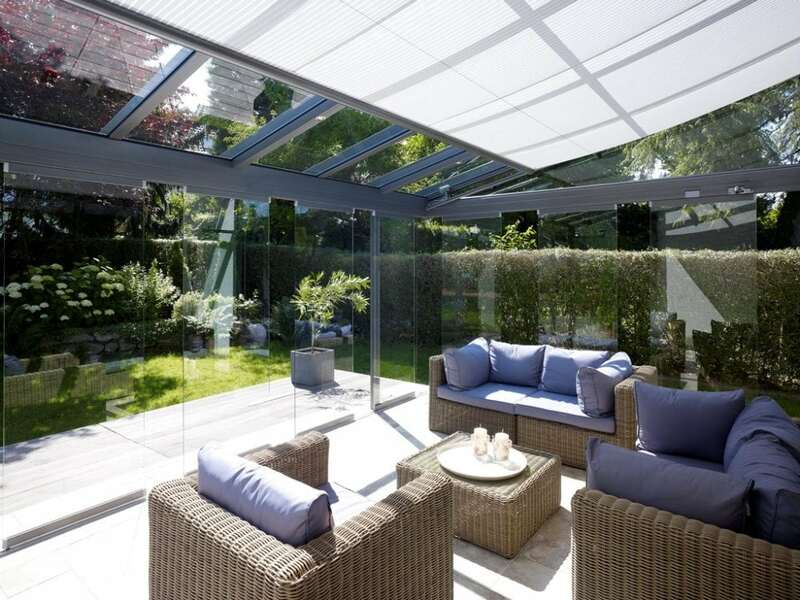 To find out more about Solarlux products download the latest brochure here.